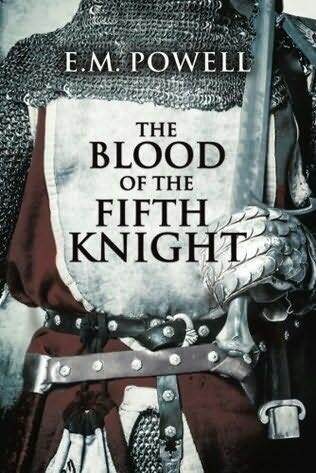 I was delighted to receive an advance copy of The Blood of the Fifth Knight in exchange for an honest review of the book. Since I thoroughly enjoyed the first book in the series, The Fifth Knight, I was eager to step into the lives of Benedict and Theodosia once again. Like the first novel, this book is a fast paced historical thriller. It picks up the Palmers’ story several years after the close of the first novel with a convincing plot and lots of action. Reading about leopard attacks, preparations to burn a convicted witch and a fight to the death between two determined women had me gripping my chair and trying to turn the pages of my Kindle reader. As in the first novel in the series, the story is driven by the characters, their emotional lives providing a backdrop of passion, warmth and humour. Benedict is still a brave, loyal servant of the King and now also a devoted husband and father. Theodosia has matured into a loving mother without losing her valiant spirit. Memorable characters such as the tempestuous King Henry and the steadfast Sister Amelie return as well as a host of new ones, both trustworthy and treacherous. Two of my favourite minor characters were the messenger, Hugo Stanton, who learns some difficult lessons, and the Palmers’ outspoken neighbour, Enide Thatcher, a staunch friend to them. The author evokes medieval life in the village, the Royal household and a cloistered nunnery all with equal skill. The sights and sounds are vivid. The medieval era isn’t my preferred historical period to read but EM Powell has once again tempted me back to that time and place and I enjoyed every second I was there. I can wholeheartedly recommend this novel to anyone who enjoys a good story and to all lovers of historical fiction. Check it out when The Blood of the Fifth Knight is released in January. 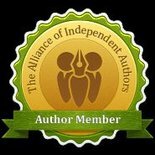 This entry was posted in December 2014 and tagged Blood of the Fifth Knight, E M Powell, historical fiction, medieval fiction. Bookmark the permalink.